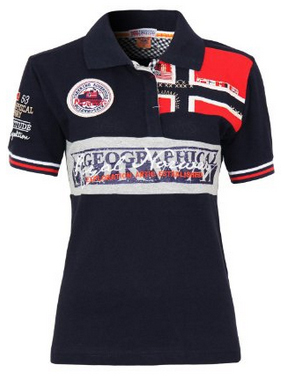 Geographical Norway offers a wide variety of athletic clothes, which also include Polo shirts. Typically, a polo shirt is made of knitted fabric, usually all cotton, with two or three buttons as a closure on the front and a folded collar. They are traditionally known as golf or tennis shirts, but can be worn whenever, not just when you are out there throwing balls in the air and swinging rackets and clubs. Well known for being comfortable, light and very breathable, they are quite popular as they can give the appearance of being well dressed, without having to spend a lot of time and money for fancy shirts and also eliminate the need of purchasing multiple shirts for different events. Have a casual day? Polo shirt. Doing sports? Polo shirt. Functional and practical, what’s not to like? 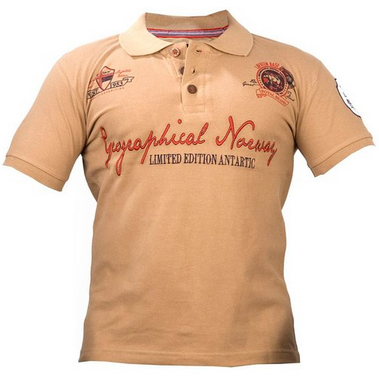 We have chosen to introduce you to Geographical Norway’s line of Polo shirts because this brand is well known for their quality of clothes and interesting designs. 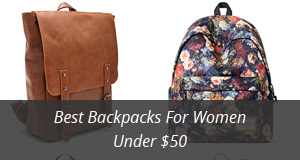 There will be a selection of different designs and patterns of shirts in this article, for men as well as women. Let’s begin with the shirts for men. Our first selection is made of 100% cotton and comes in two colors: black and navy. 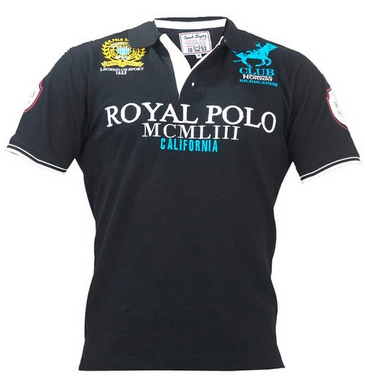 There are several logos and writings on the shirt, with the most obvious one being the “Royal Polo” on the front, and the year 1953 in roman numbers, with “California” written underneath it. There are two logos on each side of the collar and two on each sleeve. Some of the shirts also have white stripes on the sleeves, and some do not. This one closes up with three buttons. 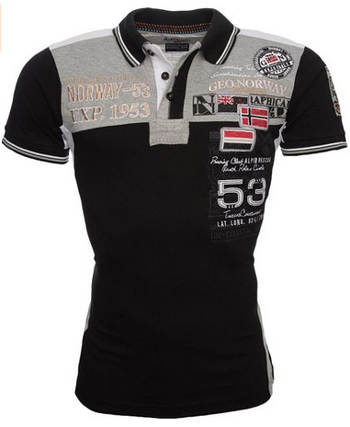 This Polo shirt is a limited edition one, with the brand name on the chest, two logos on each side, one on the left sleeve, another on the right back edge and with the number “3” embroidered on the back. The collar is simple, but underneath has “Geographical Norway” written all around. It is a slim fit, with short sleeves and three buttons, and made of 100% cotton. There are three different colors: beige, grey and khaki. This next shirt comes in only the color grey and has a more detailed design. 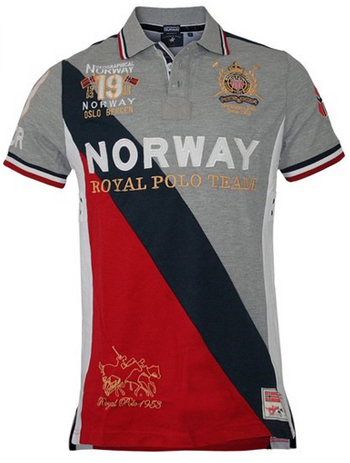 There are four logos on each of the corners of the front, with “Norway Royal Polo Team” written on the chest part. On the back there are also different logos, the number “19” and other writings, naming the brand and the 1953 year. It is short sleeved, with a logo on each of the sleeves. Apart from the color grey, there are additional colors on both front and back, as well as the sides. A combination of red and black is used on the front and back, with white on the sides. There are stripes as well, black, white and red on the collar as well as the sleeves. It is made of cotton and has three buttons. With a very slim design, so it fits tightly to your body, this Polo shirt is for those who like to have some definition showing through their clothes. It is made of cotton, has three buttons and is also short sleeved. There are stripes on the sleeves as well as on the collar. Logos are mostly focused on the left side of the chest and on the left sleeve, with only one logo on the lower right back of the shirt. There are three different colors to choose from: black with grey and white details, coral with blue and white details and the last one is green with blue and white details. 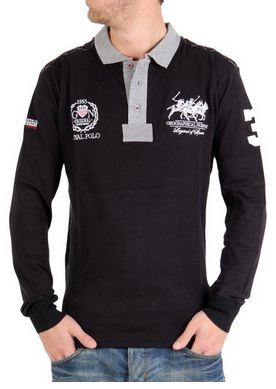 As the last selection for the men’s polo shirts, we are including a long sleeved shirt. It comes only in a combination of black with grey and white logos. There are two logos on the front chest part, and one on each sleeve. The collar is grey and there are three buttons on this shirt as well. It is made of 100% cotton and can be ideal for the cooler temperatures. 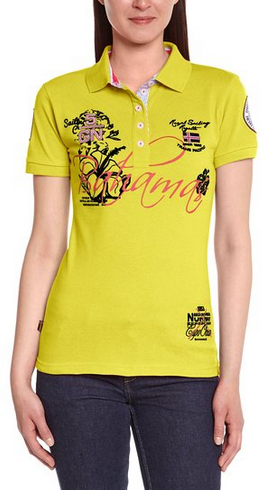 Now that we are done with the men’s shirts, let’s take a look at our selection of polo shirts for women. 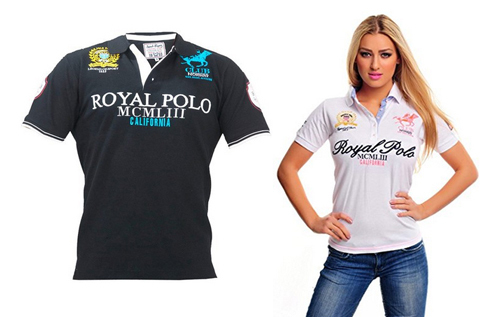 This shirt comes only in one color: white, with the “Royal Polo” on the front and two logos on each side of the chest. There are two logos on the sleeves, as well as the number “5” printed on the back. The collar is also printed. 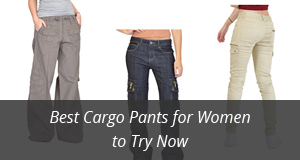 It is made of cotton and is designed to be a slim fit. There are three buttons and the sleeves are short. The Kimika design comes with a multitude of logos on the front and one on the right sleeve. It is made to fit tightly and is 100% cotton. The sleeves are striped and there are four buttons on this shirt. Unlike the first one, there are many colors to choose from, each with a combination of different colored stripes. There’s the Blue marine, Black, White, Orange and Pink. We chose this shirt because both the color and the design are very casual and can go well with different occasions. It is short – sleeved and made of 100% cotton. There are several logos on the front and sleeves, with the front one writing “Bahamas”, thus fitting with the design’s name: Karaibes. The colors to choose from are yellow, coral and blue, which give a youthful look and brighten up the face. There are five buttons on the shirt, and the back is without any logos. 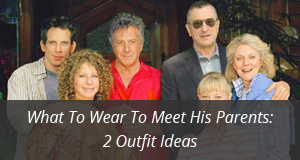 The last shirt on the list looks like a classic athletic shirt, but can be worn whenever, of course. It comes with the British flag on the right chest and right sleeve. 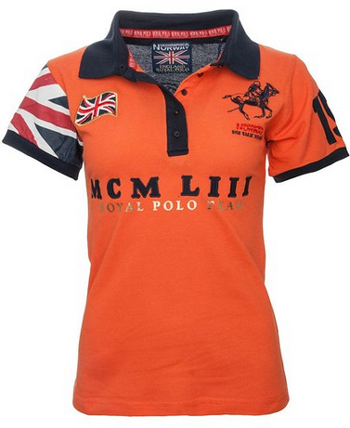 There’s the polo logo on the left side of the chest, with the roman numerals for “1953” on the front. It is a tight fit, like the other models before, has five buttons and is also made of 100% cotton. It is short – sleeved and comes in four colors: coral, blue, green and white, each with different color combinations for the flag on the right sleeve and collar.